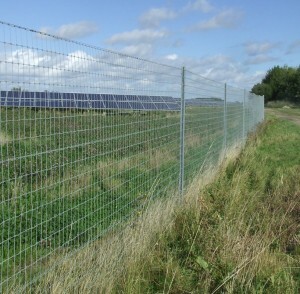 With the increased success of Solar energy production the need for Solar fencing is in high demand. 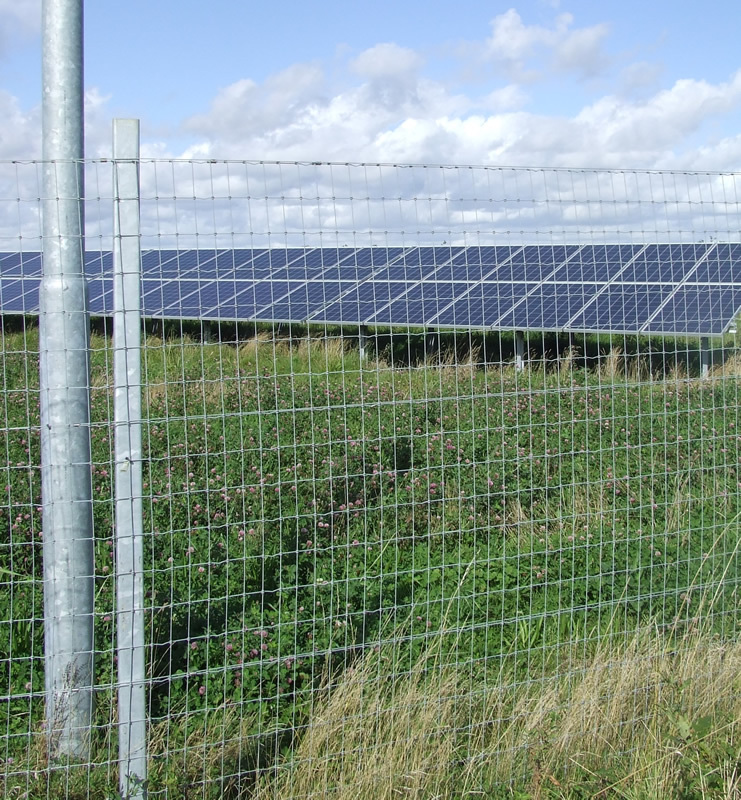 These photos show examples of fencing to secure a solar site using Tornado netting and galvanised posts with limited visual impact to the local area. 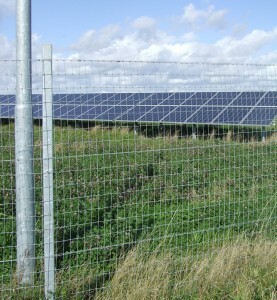 Wooden posts can also be used as an alternative to galvanised posts.